Last year saw L’Oréal up their game in the world of facial masking. The 3 clay masks were a bit hit and miss. 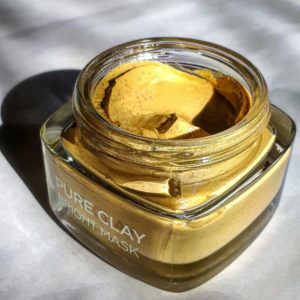 I liked the Detox clay mask, loved the Glow clay mask, and didn’t actually get round to trying the Purity mask as I’ve had blemish-free skin for so long. 2017 has seen two new masks added to the range: Blemish Rescue mask and Bright mask. As I mentioned above, blemishes aren’t my main skin concern. 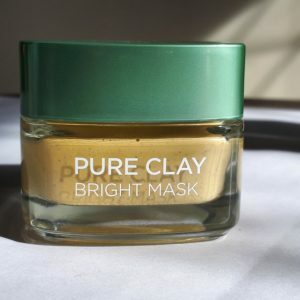 My focus is on brightness and skin radiance, so naturally the Bright Clay mask found its way into my basket. 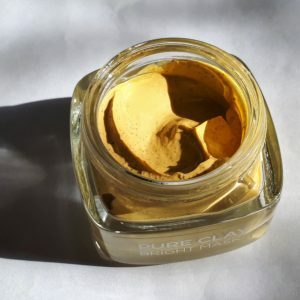 Active ingredients: Kaolin clay, Montmorillonite, Moroccan Lava Clay, and Yuzu Lemon. Clarifies skin tone and helps to freshen and illuminate the skin. Designed for ethnic skin. I hate that term “ethnic skin” but I really appreciate a mainstream brand catering specifically to People of Colour. Feels: As the mask dries, it tingles but not alarmingly so. It’s like the Glam Glow feel without the sharp tingles. Smells: it gives off a lovely zesty lemon fragrance that really energizes you as it works on your skin. Effects: Super soft and smooth skin after just the first use. There are no obvious brightening effects yet but I can definitely see and feel renewed smooth skin. I’ve had so many compliments on my skin lately and even more so when I’ve used the L’Oréal Bright mask in the morning. 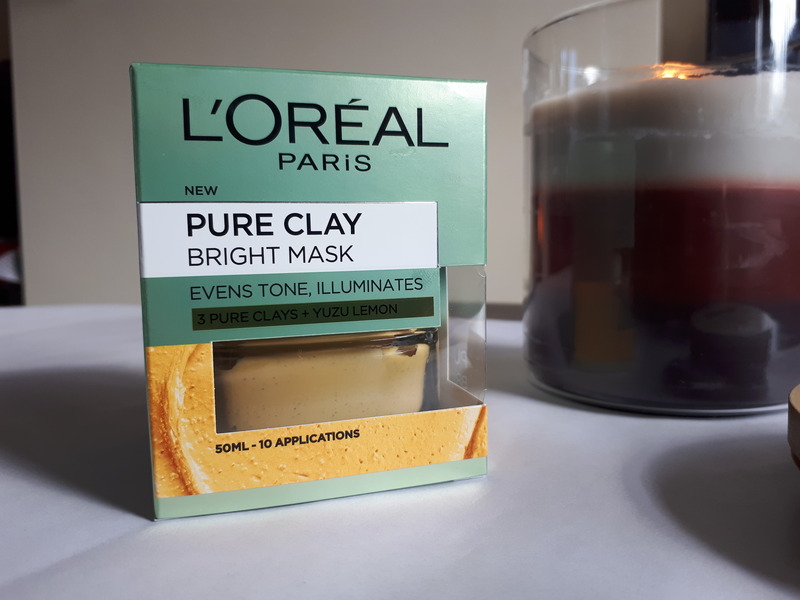 If you’re blessed with a little melanin, then it is definitely worth trying the L’Oréal Bright Clay mask. Leave a reply on "L’Oréal Pure Clay Bright Mask review "